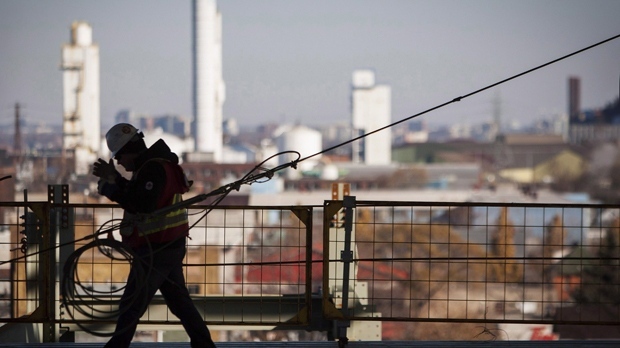 Canada adds 67K new jobs in January, but unemployment rate rises to 5.8% . Nationally, the unemployment rate increased slightly to 5.8 per cent, up from 5.6 per cent in December 2018. Stephen from 7.1 to 6.5, Fredericton-Oromocto from 7.9 to 7.7 and Edmundston-Woodstock from 7.4 to 7.3. Across Canada, StatsCan said the number of people employed grew by 67,000 in January, mostly among youth aged 15 to 24 and in the services-producing industries. Despite the increase, Barrie's unemployment rate still remains lower than both the provincial and national averages. One year ago, the region's unemployment rate was 6.6 per cent. "Labour markets still look solid". The Bank of Canada has expressed confidence that wage growth will pick up its pace. The region also lost 700 full-time jobs and gained 400 part-time jobs month-over-month. Canada's largest province added 41,000 jobs and saw 31,000 more people join the labour force.